1. 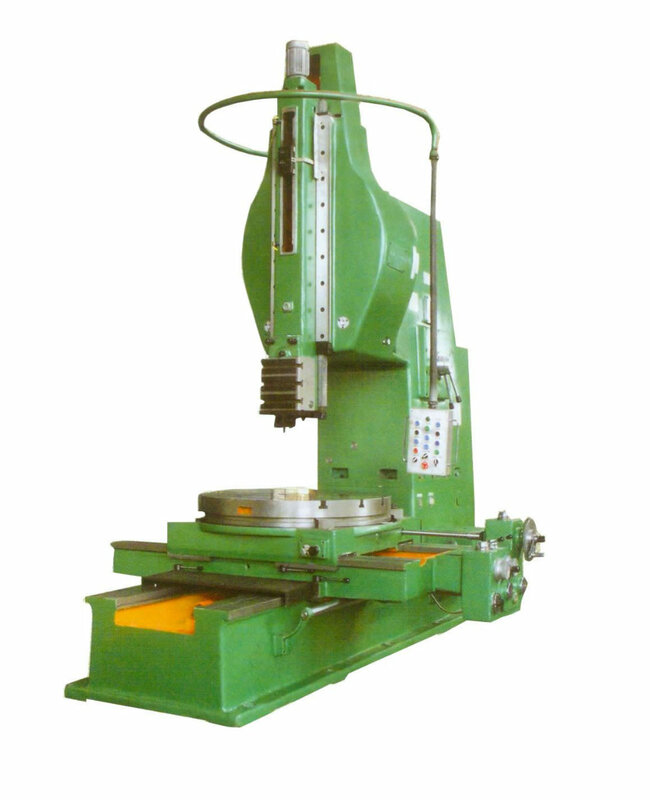 Vertical planing machine is suitable for vertical planing active surfaces of pars and notch etc. 2. It runs smoothly owing to it adopts double crank mechaninsm. 3. The machine operates easily because motion of the working table is driven by electric motor. 4. It has a pump for lubrication and cooling cutting tool and workpiece. Number of ram strokes(per min) : 9,12.5,18.25,36,50.